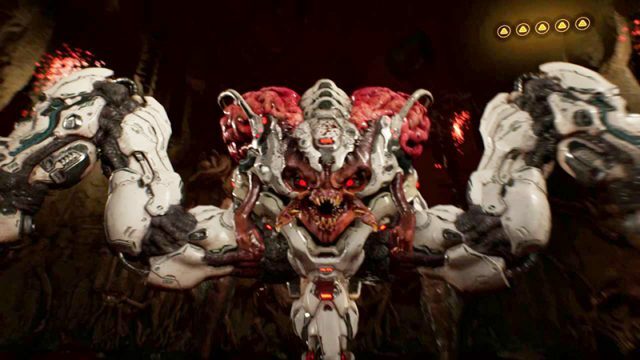 Take a look at some of the most evil characters in recent video games. Gaming would be far more difficult without these unrealistic mechanics. What are the very best games that have been released on PS4 this year? Pre-order UNCHARTED 4: A Thief’s End now to get it first – along with some cool extras.